Italy's Citrus Secret for Healthy Cholesterol! 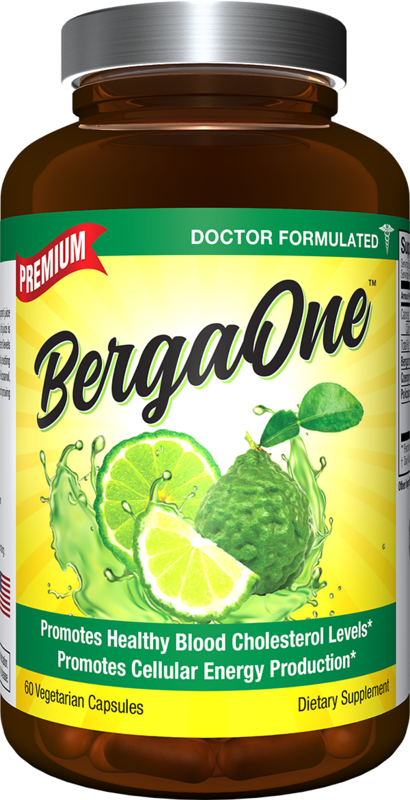 BergaOne is the once-daily, natural cholesterol support supplement made of bergamot from sun-drenched Southern Italy. Bergamot citrus extract has long been part of traditional wellness in southern Italy, and its results have been validated by decades of science, so you can enjoy safe, natural, and effective support for normal cholesterol. Peace of Mind from the Sunny Coast of Calabria. Support Healthy Cholesterol Levels Naturally. Sign up for our BergaOne mailing list and we'll send you a coupon code worth $5 off your first order. © 2019 Neuliven Health, Inc. BergaOne™ is a trademark of Neuliven Health, Inc. All Rights Reserved. As with any natural supplement, we always recommend first consulting one's doctor before taking BergaOne with—or in place of—medications. And continue to always monitor one's blood sugar closely. BergaOne is not recommended for those who are under 18, pregnant, or nursing. The information contained in this website is provided for general informational purposes only. It is not intended as and should not be relied upon as medical advice. The information may not apply to you and before you use any of the information provided in the site, you should contact a qualified medical, dietary, fitness or other appropriate professional. If you utilize any information provided in this site, you do so at your own risk and you specifically waive any right to make any claim against the author and publisher of this website and materials as the result of the use of such information. All other logos are copyright their respective owners and are for reference only and does not imply endorsement. 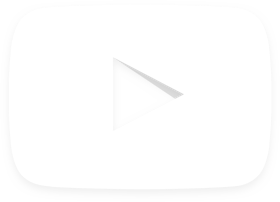 BergaOne is a product of Neuliven Health, Inc., and is responsible for all page content. All Rights Reserved.